Hi Friends, I’m so excited to announce that Healthy Place and I have collaborated on a new way to get your mental health questions answered in real time. Last week we started “Facebook Live: Mental Health Q&A” and we have had over 3,000 views in less than a week! 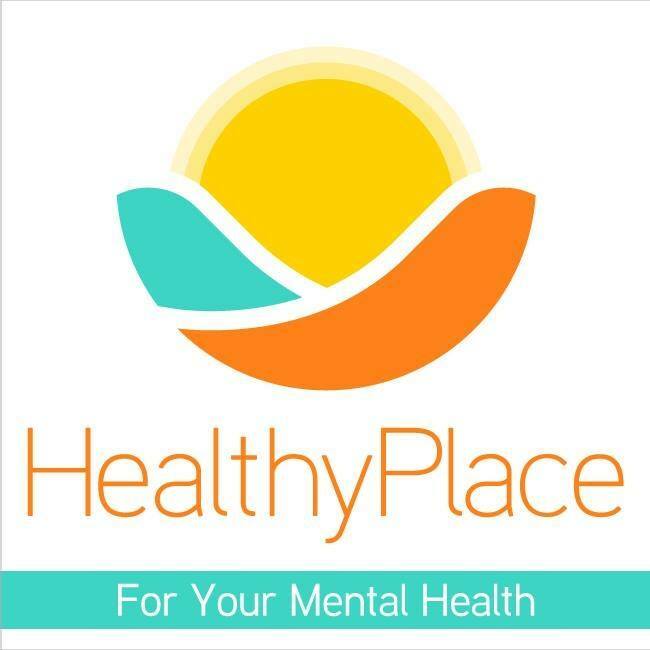 Watch my Healthy Place Facebook Live from Wednesday below or go on to their Facebook page HERE and don’t forget to “like” them for daily motivation, mental health news and more! Will you be joining us tomorrow for another Facebook Live Wednesday 9/13 at 7p CT/ 8 ET on depression, suicide issues and mental health? On my first Healthy Place Facebook Live, I answer some of the questions you’ve been wanting to ask to help you get the help you need! Here’s how to stop being a YES Person and feeling uncomfortable or selfish when saying NO. These aren’t the only questions I answer. Get more answers to your questions above! Watch the entire video for more great advice. And don’t hesitate to ask some of your own next time. You can direct message me or Healthy Place to do so privately. Want more answers like my HealthyPlace Facebook Live? Don’t forget to leave your comments and questions below. And remember to subscribe on Facebook to The Guidance Girl and HealthyPlace for more Facebook Lives. And don’t forget to tune in for my next HealthyPlace Facebook Live Wednesday, September 13th at 8est/7cst. Hope to see you there! Emily Roberts MA, LPC is The Guidance Girl. Her goal is to help YOU become the most confident person you know! Emily is an award-winning author Express Yourself: A Teen Girls Guide to Speaking Up and Becoming Who You Are, Psychotherapist, TV & Media Contributor, Educational Speaker, and parenting consultant. She travels around the country educating girls, women, and parents. Express Yourself is available at bookstores nationwide and on Amazon. To learn more about Emily click here. Emily Roberts, M.A., LPC is a Psychotherapist, Parenting Consultant, Educational Speaker and Published Author. Her Book Express Yourself: A Teen Girls Guide to Speaking Up and Becoming Who You Are was published by New Harbinger Publications. The Guidance Girl is a concept created by Emily as an innovative, powerful approach to help you achieve goals and feel your best by redefining traditional therapy for the girls and women of today. Set Your Intentions for a Positive New Year! Emily Roberts LPC is a Psychotherapist, Parenting Consultant, Educational Speaker and Award-Winning Author of her book, Express Yourself: A Teen Girls Guide to Speaking Up and Becoming Who You Are. The Guidance Girl is a concept created by Emily as an innovative, powerful approach to help you achieve goals and feel your best by redefining traditional therapy for the girls and women of today.